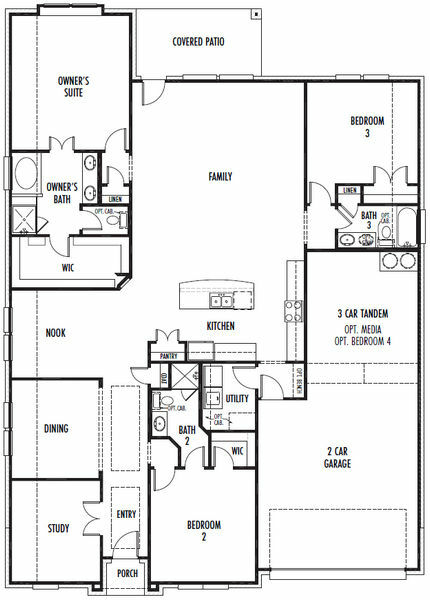 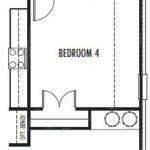 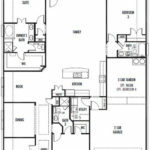 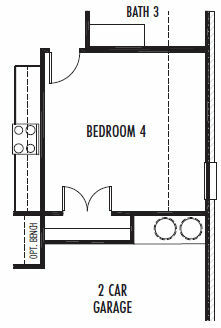 Large one-story plan with spacious living areas. 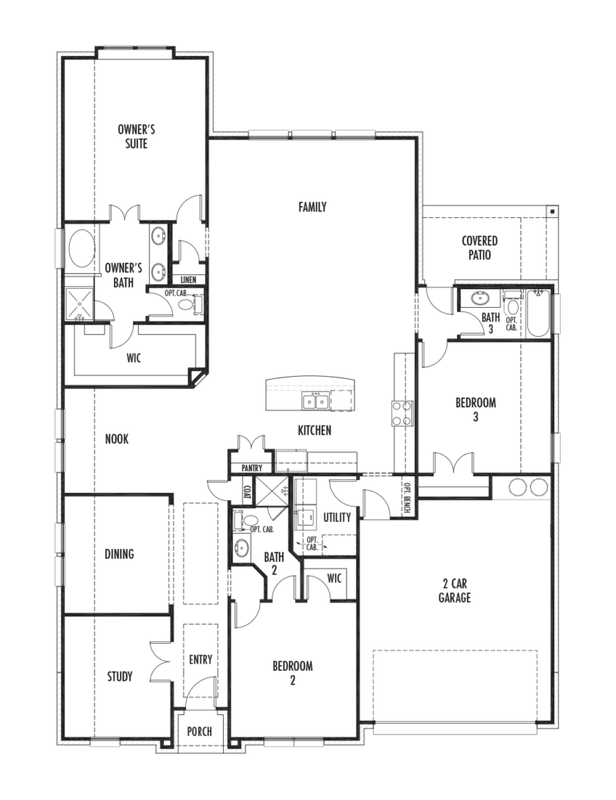 This versatile plan offers an option for an alternate layout with 3rd car tandem garage. 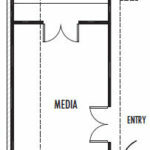 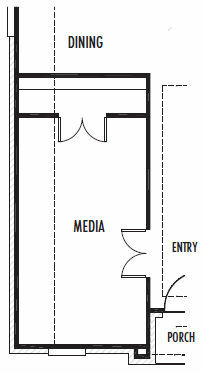 Flex space can be used for formal dining room, study or media room.